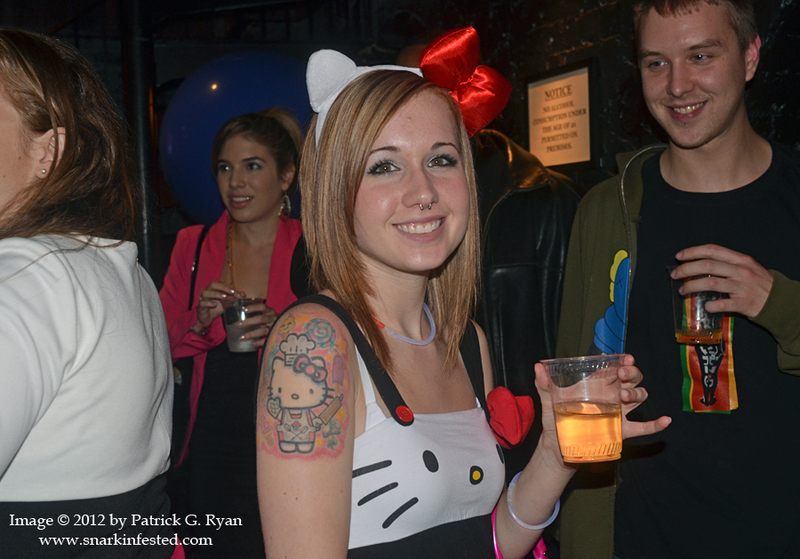 11/03/12 I’m not sure if she meets the age or nationality requirements, but Hello Kitty! 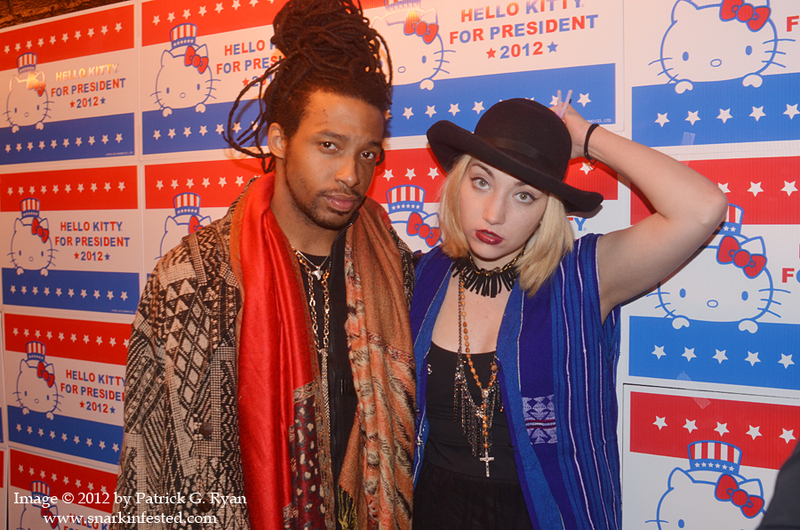 is running for president. 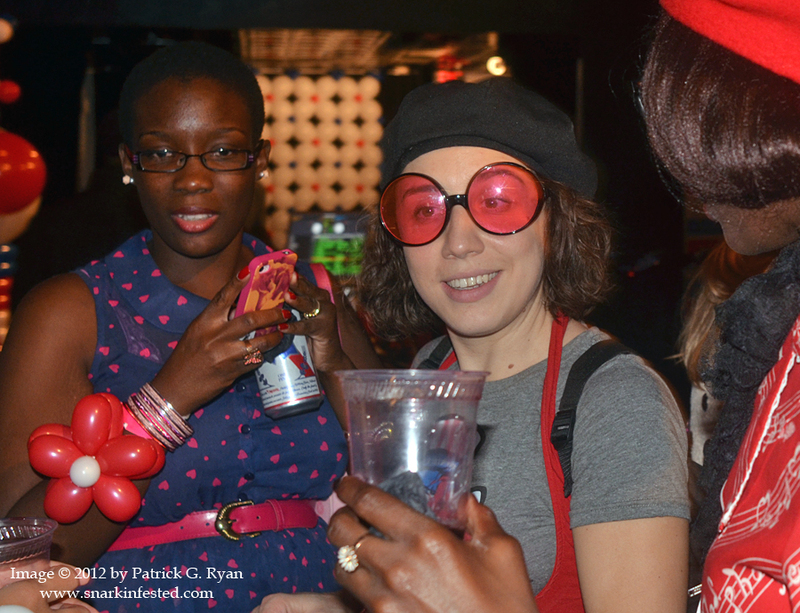 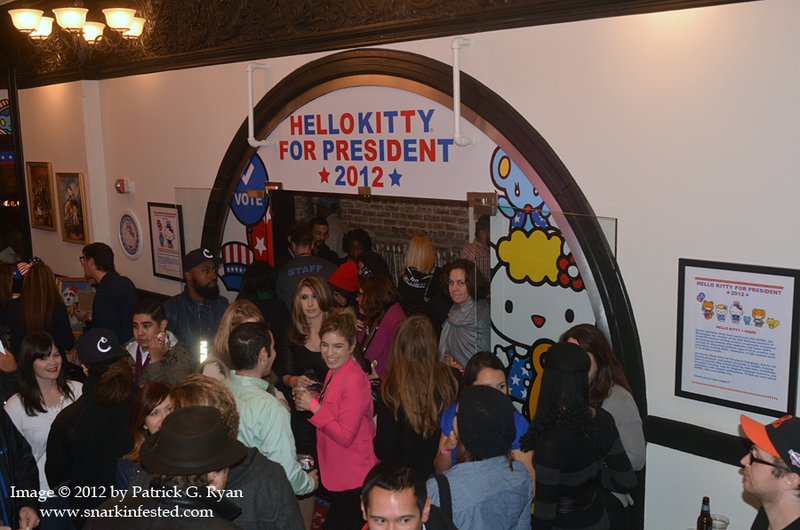 The late entry to the race launched her campaign at the hq of Living Social in DC on Saturday night. 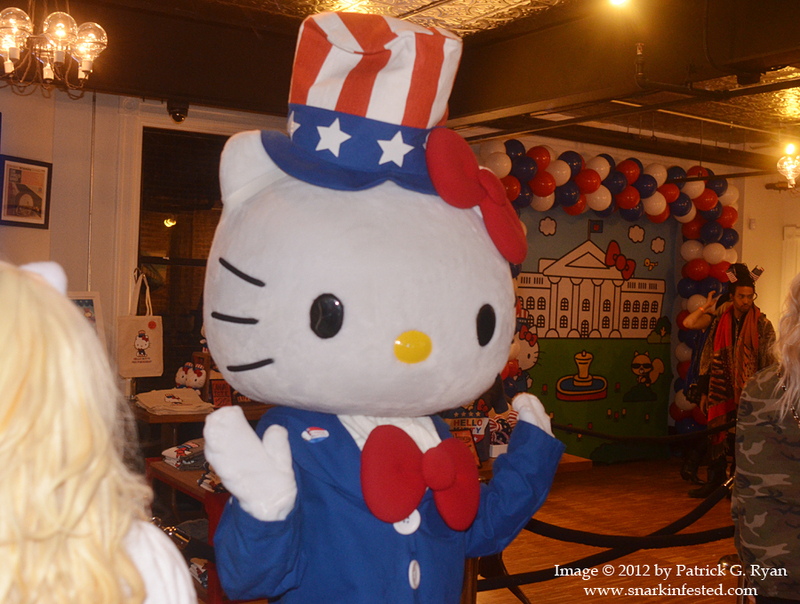 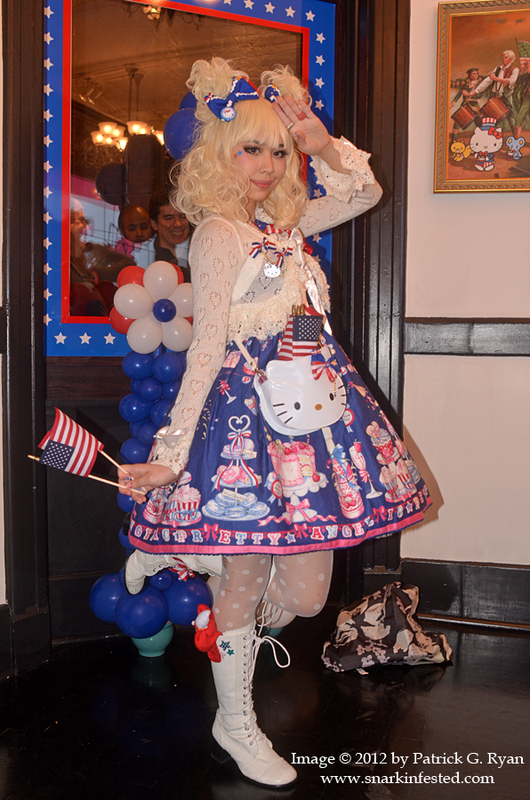 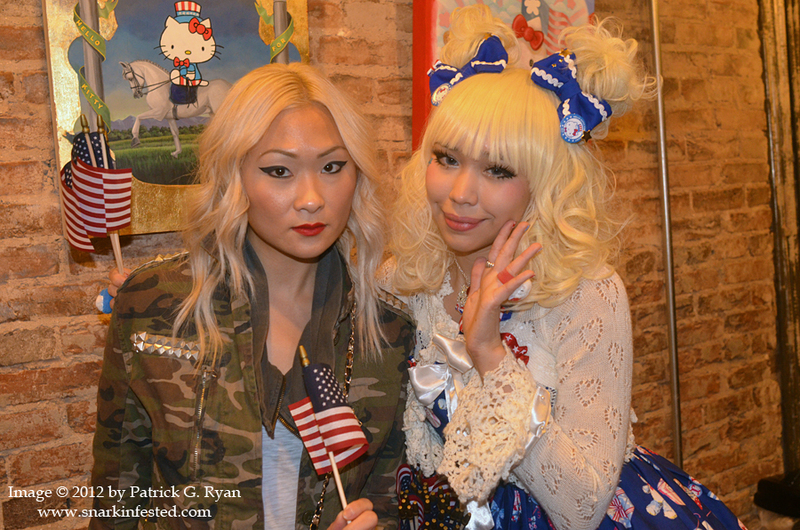 Proceeds from the sale of Hello Kitty stuff went to the Red Cross’ 2012 Hurricane Relief Fund.